Show Morehouse LOVE --- Donate Today!! Those who cherish Morehouse’s famed Martin Luther King, Jr. International Chapel now have a once-in-a-lifetime opportunity to leave their legacy inside this global treasure named for the College’s most prominent alumnus. 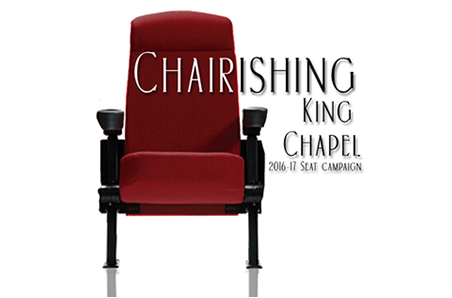 Through the “Chairishing” King Chapel 2016-17 Seat Campaign, alumni, corporations, foundations, fraternal organizations, parents and friends of the College can name a seat in the celebrated Chapel in honor of themselves, family members, businesses, or the memory of loved ones. 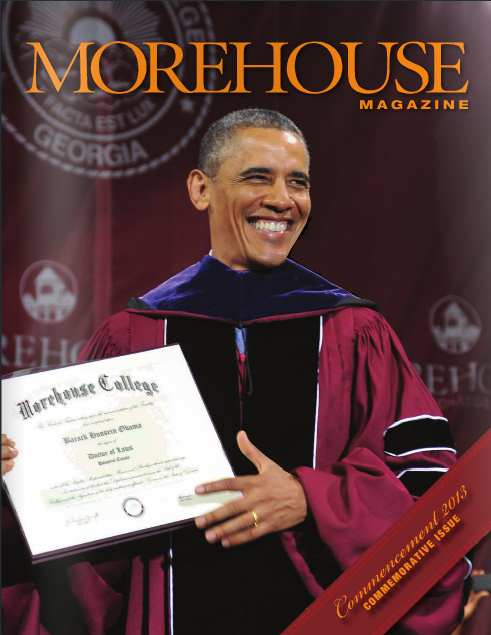 MOREHOUSENATION.com is not produced, operated, authored, hosted, nor owned by MOREHOUSE COLLEGE. Our intention has always been to promote content and interaction that is of interest to the alumni community and the overall Morehouse family. We strive to always support the institution's missions, goals, and best interests.